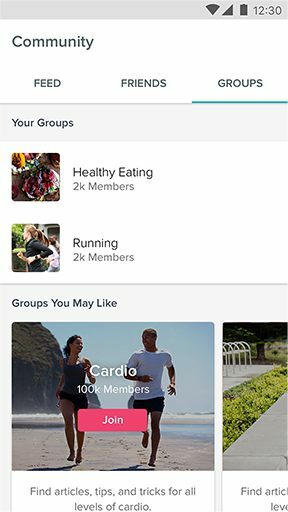 Aria 2 brings together weight, body fat, BMI and more, so you can get a holistic view of your health. 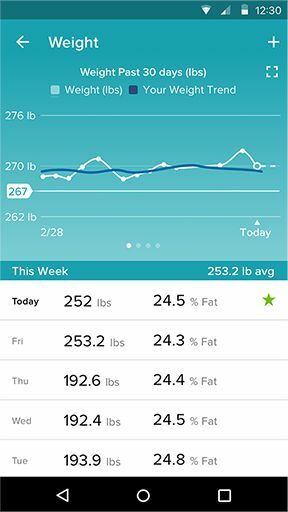 Simply step onto the scales and Aria 2 displays your weight stats on screen and automatically syncs them to the Fitbit app so you can track your progress. Compare your weight stats with your body composition trends to see whether you’re gaining muscle and burning fat – the key to sustainable change. BMI (Body Mass Index) is a measurement that uses height and weight to help determine if you are at a healthy weight for your age and gender. Aria 2 calculates it for you based on your weight and profile information and sends the data to the Fitbit app. Lean mass is the weight of everything in your body accept the fat. Knowing this number helps you determine if you are losing fat and gaining muscle. 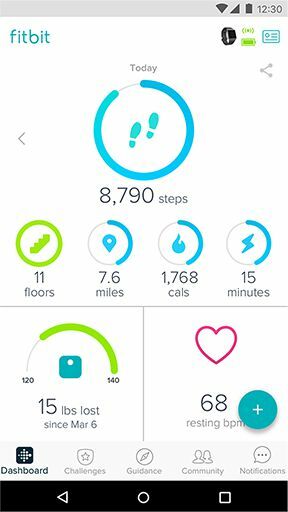 Aria 2 sends these stats straight to the Fitbit app. To get more accurate stats, set your scales to the right mode – Regular or Lean. This mode applies to most people, whether you exercise frequently or don’t get much exercise at all. Choose this mode if you are a high-level athlete like a marathon runner or body builder. 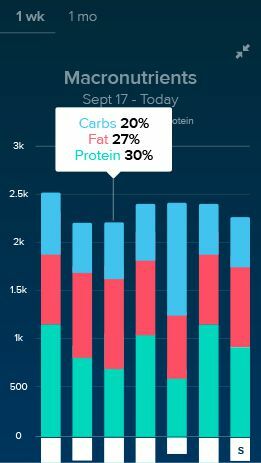 When Aria 2 syncs to your app, it converts your stats into easy-to-read graphs that help you see your long-term trends and learn if your hard work is paying off. 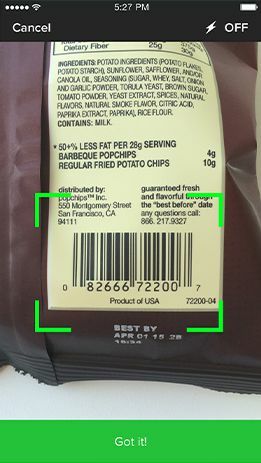 *For weight measurement among comparable wi-fi capable scales with FDA premarketing 510(k) clearance as of 1 June 2017. 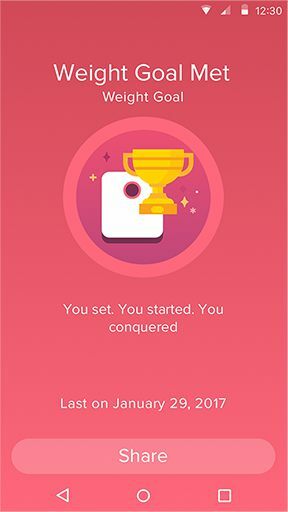 Use the Fitbit app, watches and wristbands to find features to reach your goals and get a clearer picture of your health. Exercise, sleep and nutrition have a big impact on your weight. 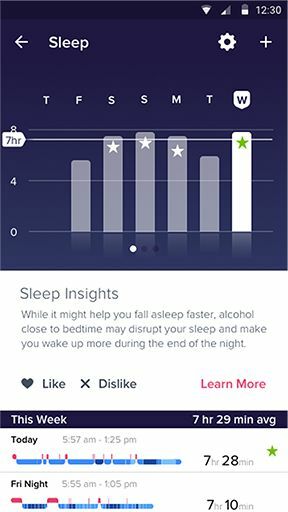 Aria 2 works with the Fitbit app, wristbands and watches to connect these elements and give you a better understanding of your overall health while you reach your goals. 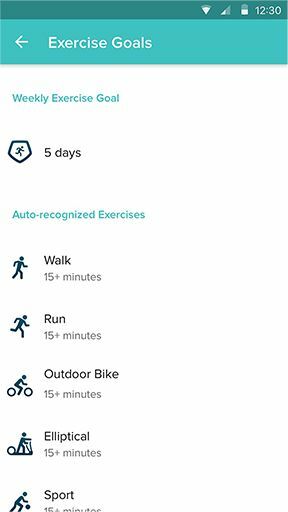 Log your workouts in the Fitbit app or with a Fitbit wristband or watch to see how each exercise affects calorie burn and impacts your day. 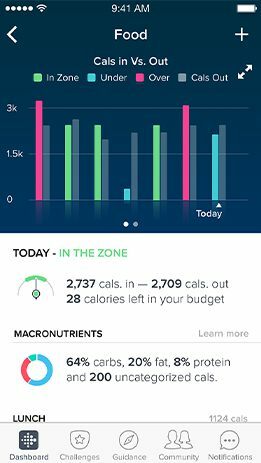 Set goals for your weight, calories and exercise in the Fitbit app and use Aria 2 to help you stay on track throughout your journey towards your ideal weight. The key to weight loss is calories in vs. calories out. 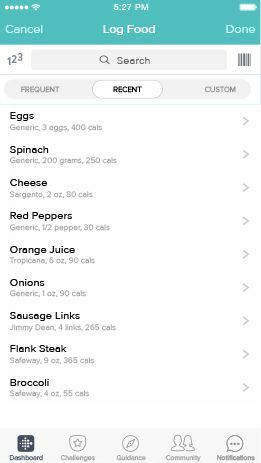 Use the Fitbit app to record your meals and snacks and stay accountable while tracking your overall nutrition. Drinking enough H20 is essential to your health. Log how much water you drink in the Fitbit app so you can make sure that you’re staying hydrated. 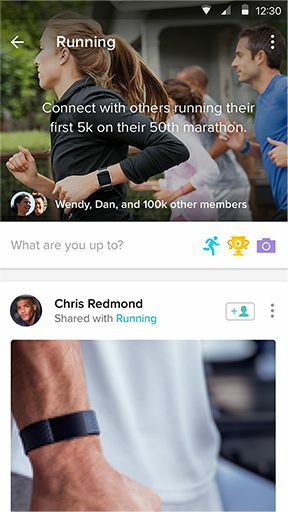 Get the information and inspiration you need to stay motivated with Feed, Friends and Groups in the Fitbit Community tab. 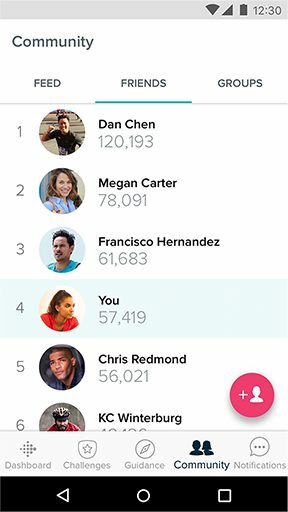 Plus, join in some friendly competition with Fitbit Challenges. Aria 2 recognises up to eight users while keeping stats private which means your personal weight data is for your eyes only. 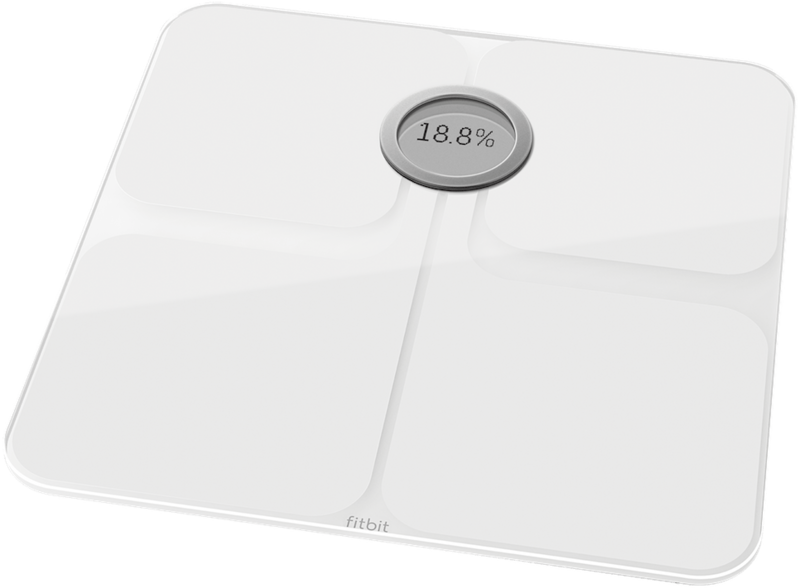 Designed to be shared, these scales recognise up to eight individual users so each one of you can track your progress while working towards individual goals. 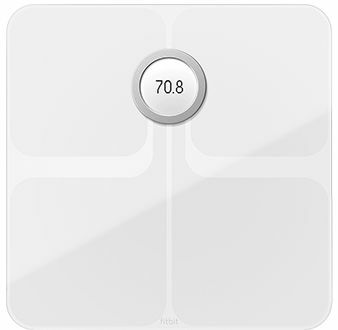 Every time you step on the scales, Aria 2 recognises who you are, displays your weight stats and sends them straight to your private Fitbit account. Get a warm welcome every time you step onto Aria 2. These smart scales know it’s you based on your weight stats collected during set-up. Each user is assigned a personalised icon that appears on the Aria 2 screen during use. 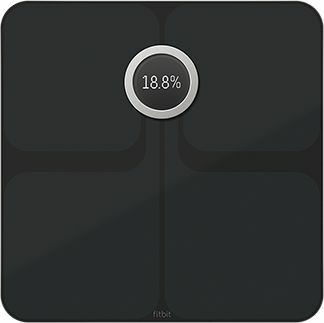 Use your smartphone’s Bluetooth connection to set up your scales, then Aria 2 automatically syncs your stats over Wi-Fi. Follow the simple set-up guide in the Fitbit app to quickly get Aria 2 up and running using the Bluetooth on your smartphone and a Wi-Fi network. These smart scales use Wi-Fi to automatically sync your weight data to the Fitbit app. There’s no need to manually log your data – just step on and let Aria 2 do the rest. Everyone should have the power to track their trends and reach their goals – which is why Aria 2 is compatible with Wireless 802.11b/g/n networks.